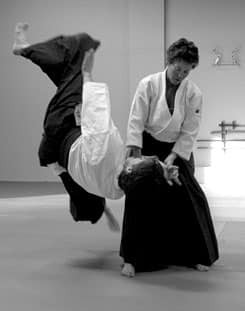 In Aikido Stories Episode 6, Kimberly Richardson Sensei tells us 3 stories: about her early training with Mary Heiny Sensei, one of her first experiences as a chief instructor, and the highlight of our episode, about trying to catch a flight home a few days after 9/11. In Aikido Stories Podcast Episode 5, Craig Fife Sensei tells about an incredible training experience he had with Hiroshi Ikeda Shihan at Aiki Summer Retreat. 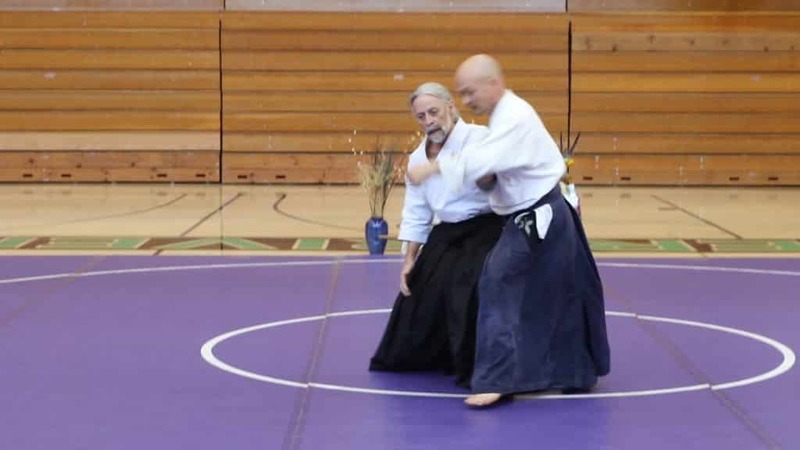 In Aikido Stories Podcast Episode 4, Craig Fife Sensei tells of how he began his transition from outlaw biker to the great teacher we know today. In Aikido Stories Episode 3, Michael Friedl Shihan tells of how he almost quit aikido and how his teacher, Clyde Takeguchi Sensei, lured him back in. It’s a great story.